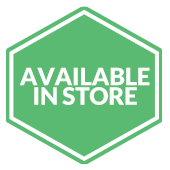 From $47 per month** Click here to begin your approval process! 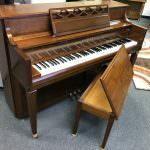 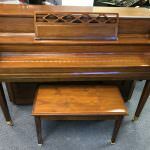 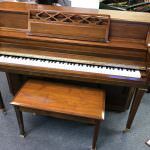 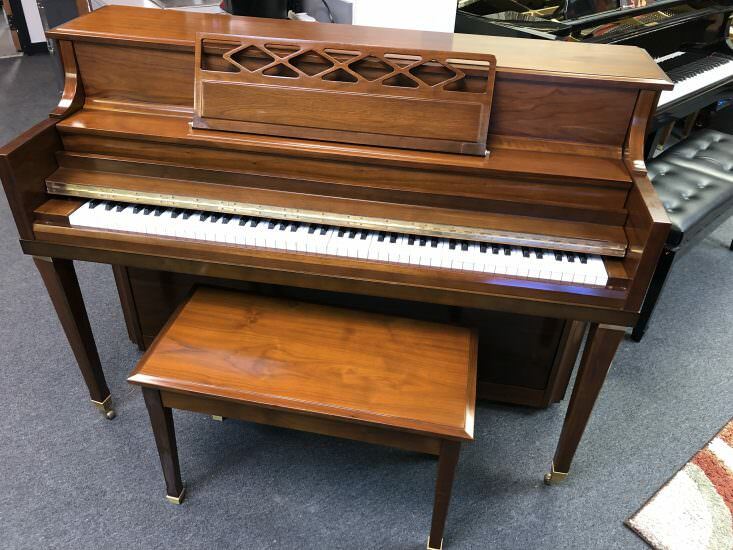 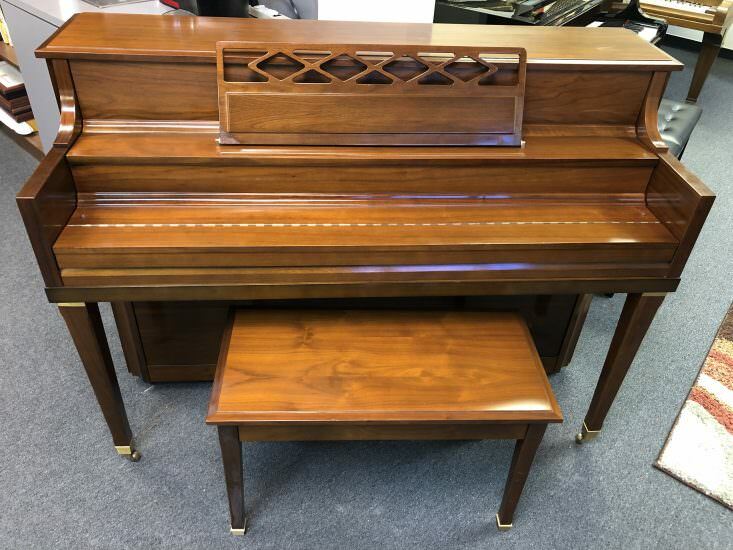 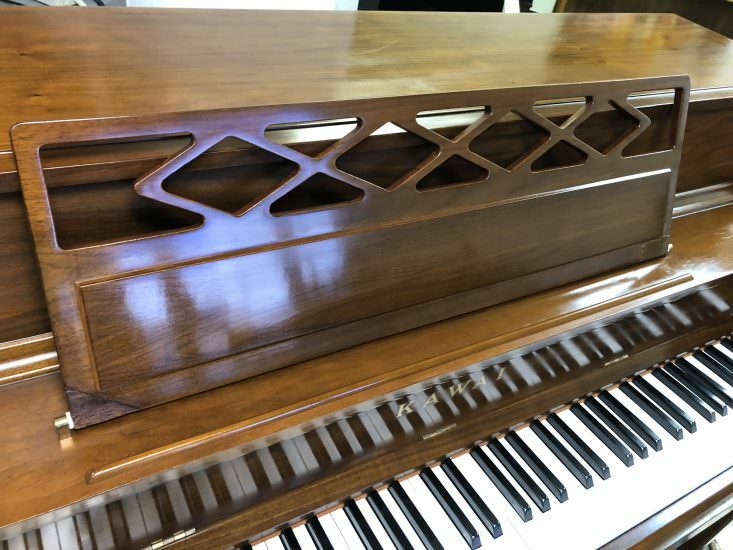 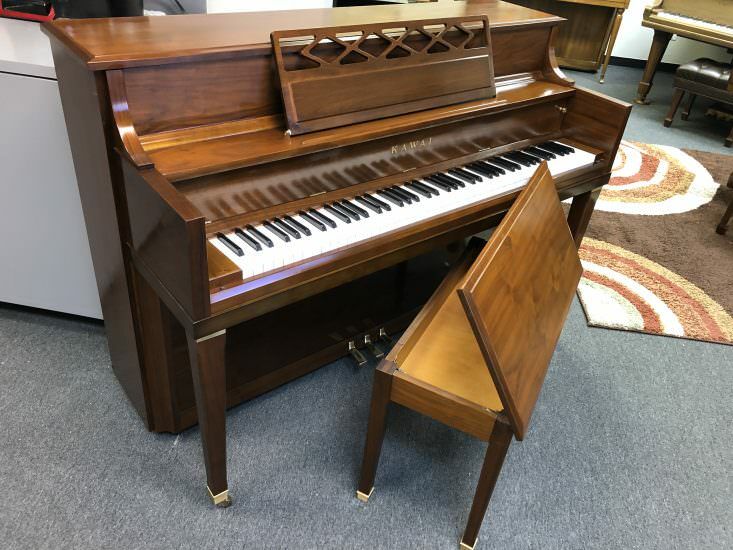 This 1971 Kawai console piano is an excellent instrument for any student. 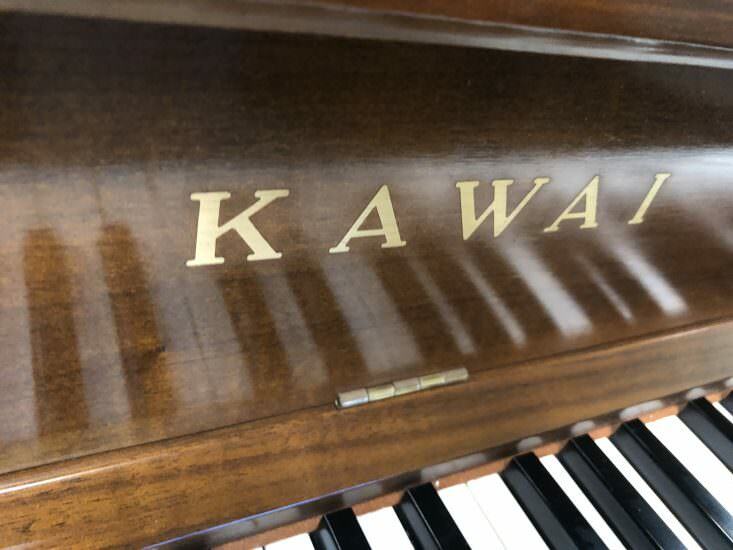 Kawai pianos provide wonderful sound quality and great ease of play. 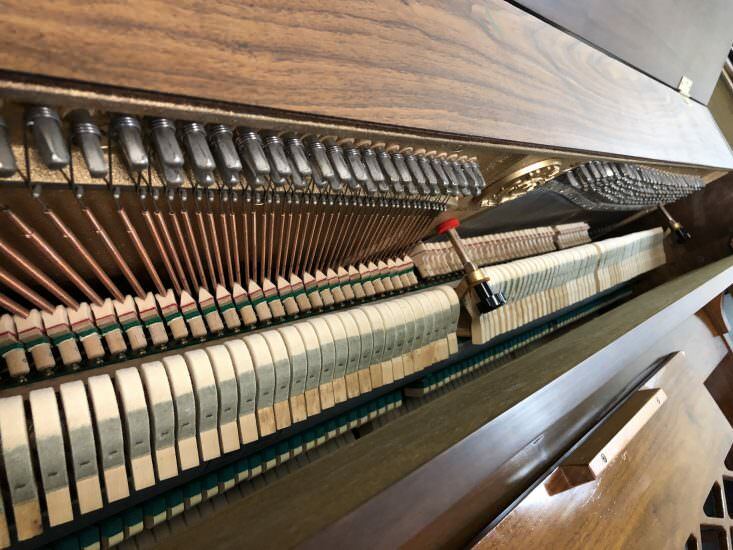 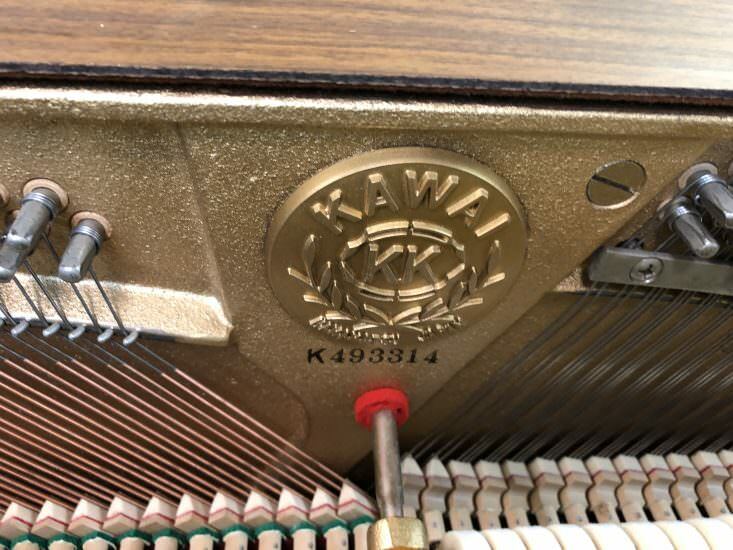 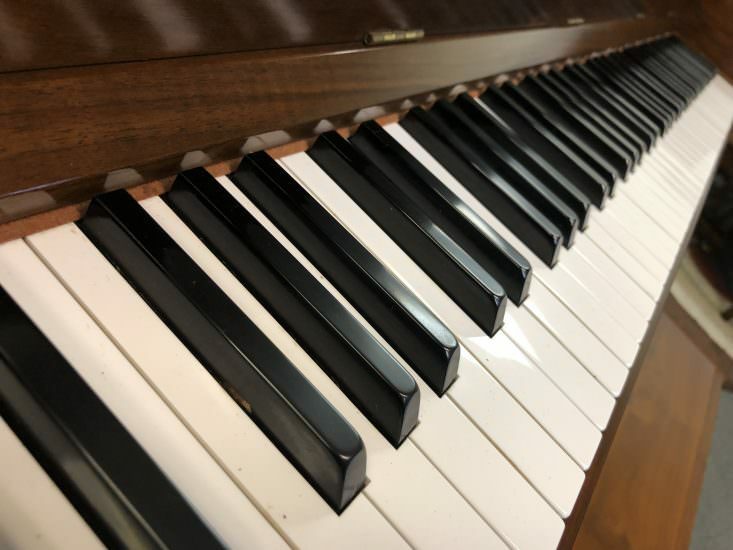 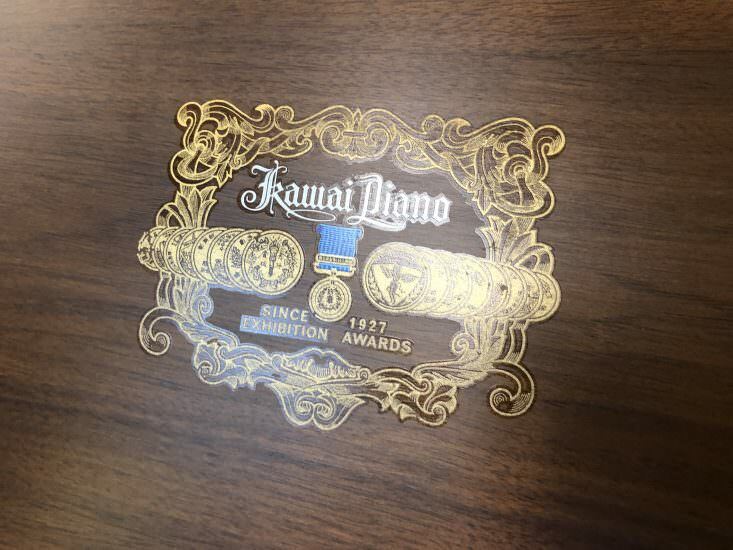 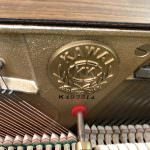 Because of their good sound and playability, Kawai pianos are a favorite of piano teachers. 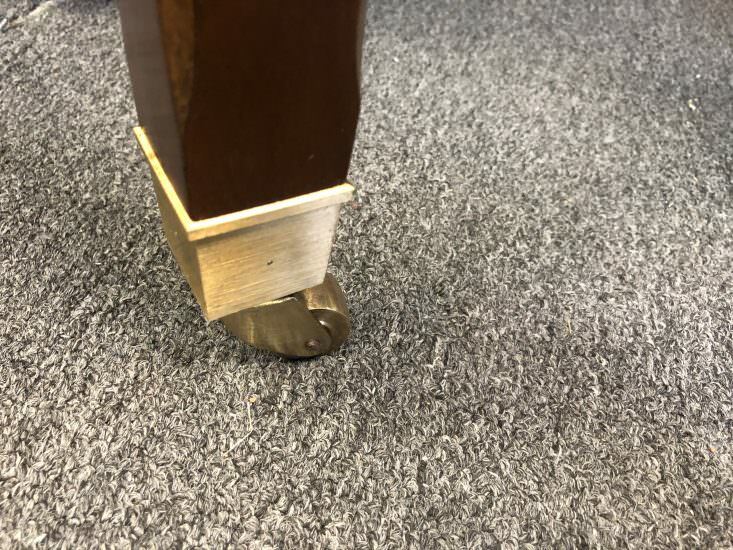 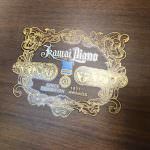 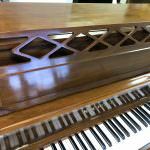 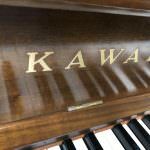 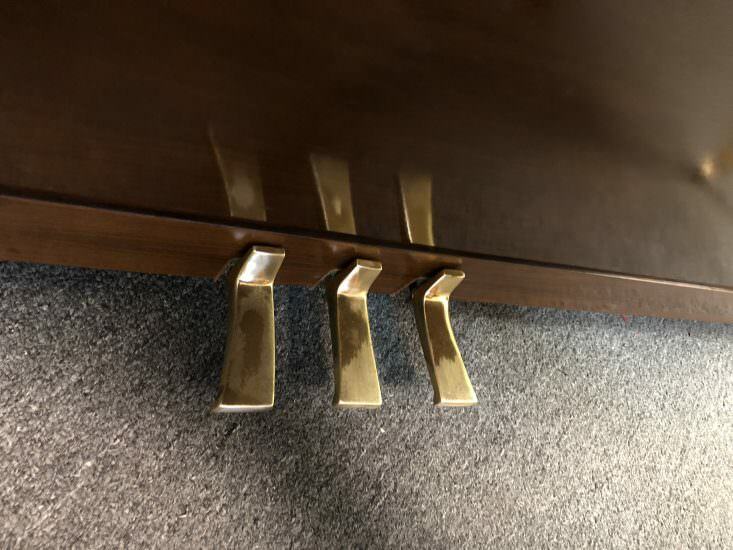 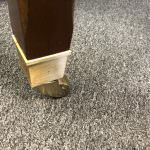 This Kawai console piano has been inspected by an expert piano technician, and the instrument is in good condition. 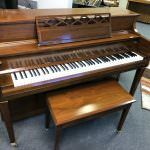 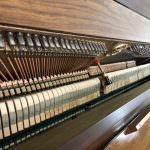 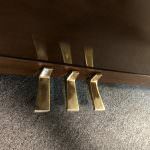 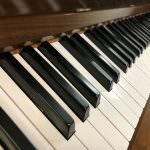 Visit the Bruce Music store in Edmond OK to play this and other upright pianos. 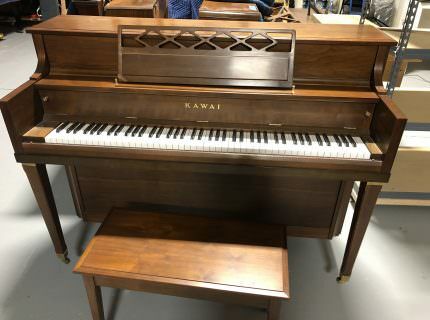 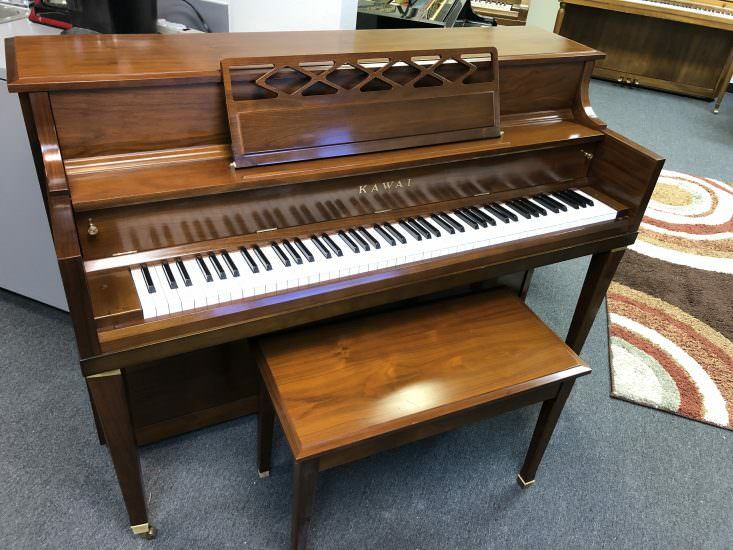 If you like this Kawai console piano, it can be yours for low monthly payments.